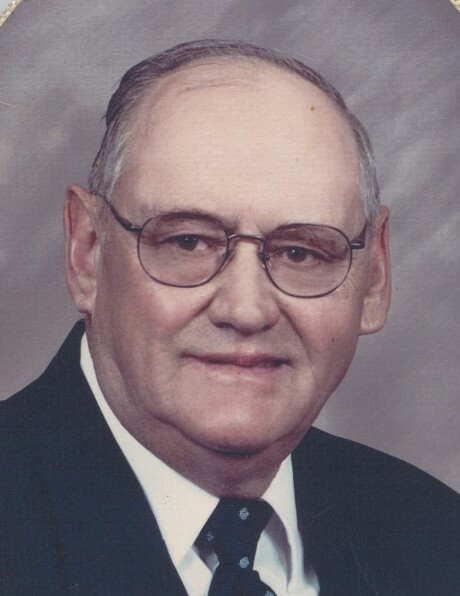 Robert R. Olson, age 84, of rural Sunburg, died Saturday morning, April 13, at Carris Health Rice Memorial Hospital in Willmar. Robert “Bob” Russell Olson was born on September 9, 1934 in rural Milan, MN. He was one of seven children born to John and Hattie (Running) Olson. He attended school in Milan and enlisted in the U.S. Army in 1957 until his mother became ill and was medically discharged in 1958 to help on the farm. Robert married Norma A. Johnson on April 18, 1959 in Atwater, MN. They lived in the Spicer and Paynesville areas for a short time in the early 1960’s. In 1965, they bought the farm in rural Sunburg where they were currently residing. Together they had two children, Debra and Timothy. Bob loved the farm and all of the animals. He was a quiet and very kind-hearted man. He and Norma ran dairy farm until 1987, then crop farmed until retiring in 1997. He also loved to tinker with tractors, equipment and small engines. Gun collecting was a hobby that he shared for many years with brother, Lawrence. He is survived by his wife, Norma; one daughter, Debra (and Gary) Schott; one son, Timothy Olson; two grandchildren, Kristie (and John) Collins and Craig (and Heidi) Hatlestad; two great-grandchildren, Hailee Collins and Bryce Hatlestad; two sisters, Florence Pritz and Marguerite Gates; and his beloved canine companion, Penny, besides other relatives and friends. He was preceded in death by his parents; two brothers, John Jr. and Lawrence Olson; two sisters, Helen Commons and Lucille Anderson; and a grandson, Jeffrey Hatlestad. 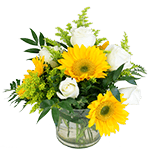 There's still time to send flowers to the Visitation at the Hope Lutheran Church from 1:00 PM to 2:00 PM on April 22, 2019.